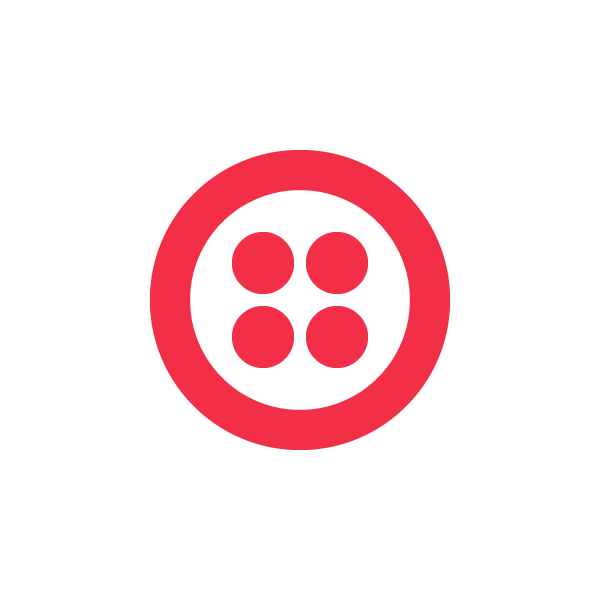 Last night over 200 developers gathered after Twilio Conference sessions wrapped up to hack on the Twilio Client iOS Beta and Twilio Connect. 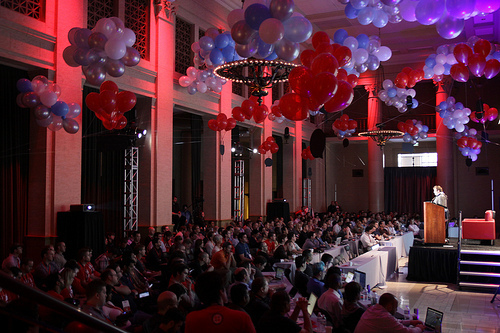 Without futher ado we are excited to announce the finalist hacks, who will be invited on stage to present 2 minute lightning demos at 3pm today right before the Twilio Fund finalists take the stage. Custard – A simple customer support platform that lets you add a call center to any of your websites. SportsSignup.com Roll Call – Send out notifications to all your team members to see if they’re going to make it to your game or practice. PresenTweet – Tweets for you while you’re giving a presentation. As you edit your presentation, you can save tweets you want sent as you move to a new slide. Sidebox Nearby Network – A simple way to find currently available local service providers, like plumbers and electricians.